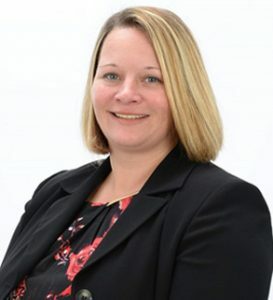 Kelly Sosa is Senior Vice President of Davidson Specialty Foods, C&S Wholesale Grocers’ Natural, Organic and Specialty division based out of New England. She is responsible for overall company performance, including profit and loss accountability, operations, customer management, strategy, and business development. Prior to her current role, Kelly served as Vice President, Customer Development and Solutions with responsibility in the Sales organization for large-chain account management and corporate customer service. Kelly has held multiple roles at C&S in supply chain, process improvement, and operations. Kelly also spent five years at American Express in Manhattan, primarily as a Director in the Global Servicing and Merchant organizations focused on delivering extraordinary customer care, managing large merchant relationships, and developing business strategy based on customer feedback across eight key markets. While at American Express, Kelly was a board member of the NY Metro Chapter of the Professional Association for Customer Engagement. Kelly earned her bachelor’s degree in History from Princeton University, where she was a two-sport Division I athlete in soccer and lacrosse. She is a Beam Pines and C&S Certified Executive Coach, Certified Net Promoter Associate, and a member of the New England Chapter of the Network of Executive Women. In 2014, she made the list of the Griffin Report’s 40 under 40 and was named a Woman of Influence in the Food Industry by the Shelby Report in 2015. Kelly presently serves on the board at Kroka, a wilderness expedition school for young people located on an organic farm in Marlow, NH. Kelly resides in West Chesterfield, NH with her three-year-old daughter, Vivien (Vivi). She is an avid outdoor enthusiast and non-fiction reader. Jim is Senior Vice President of Sales, and much like his brothers, has had the opportunity to work in every area of the business. 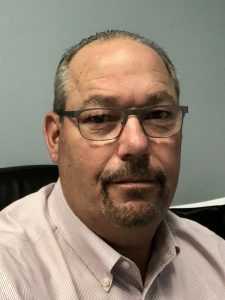 He has been a constant in the Davidson sales force for many years and now supervises a 130 member sales team, which includes 100 sales representatives as well as district and regional managers. Jim remembers a time when specialty foods were on a rack in the back of the store. Now, they are an integral part of most aisles, including frozen food sections. He says, “Every retailer, large or small, uses some aspect of specialty and ethnic foods. It affects all customers...Davidson stands out because it not only carries unique specialty products, but also carries them at the level of service we provide to the customers. We look at quality and not quantity. When we set up a new customer we look at the demographics, the competition, and how best we can serve the store and its customers." Walter “Ike” Kraemer is Davidson’s General Manager, and brings a wealth of specialty and natural product operations expertise to Davidson’s warehouse and transportation operations. Prior to Davidson, Ike was the General Manager at one of United Natural Foods’ facilities and the Senior Director of Operations at FreshDirect in New York City. 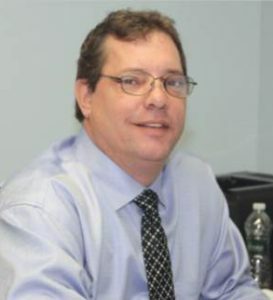 Ike also spent ten years at C&S as the General Manager of the company’s Newburgh facility, overseeing flow of grocery product for some of C&S’s largest customers. His knowledge of the natural and specialty market and grocery business helps drive the operational excellence behind Davidson’s products and service. Bridget is the Senior Director of Procurement and Vendor Relations. She has spent nearly 17 years with the C&S Family of Companies, excelling in multiple roles throughout Perishable Procurement, primarily focused on Deli and Bakery procurement and merchandising. She participates in several mentoring and coaching programs and is consistently focused on advancing her skills as a leader for the betterment of the company. 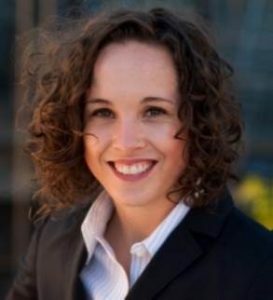 Bridget has worked on numerous customer start-ups and has extensive experience in managing vendor relationships.